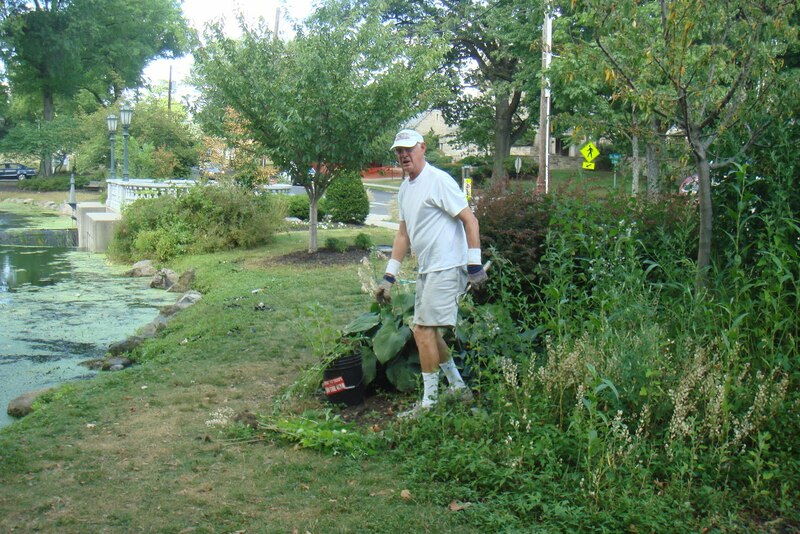 Westfield in Bloom: Warren conquered the weeds! Warren Rorden, a long-time volunteer and fellow Rotarian, was seen getting the upper hand on some ferocious weeds recently at the park. Warren spent an afternoon and morning at Mindowaskin and did a great job! Thanks Warren!